This entry was posted in Hair Extensions by ONYC Hair & Beauty Team. 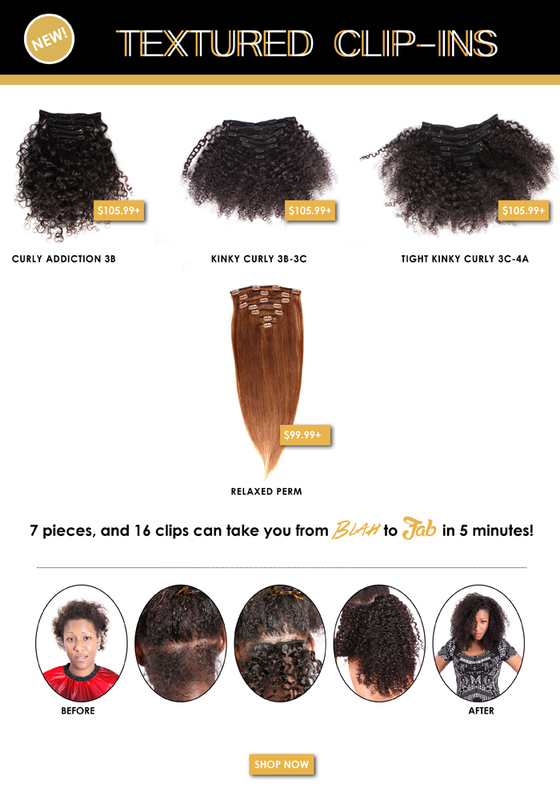 Previous Article [VIDEO] Fro-Out Straightened! Omg you guys finally answered my prayers. I have been wanting to use your hair for clips but just not skilled enough to make them. 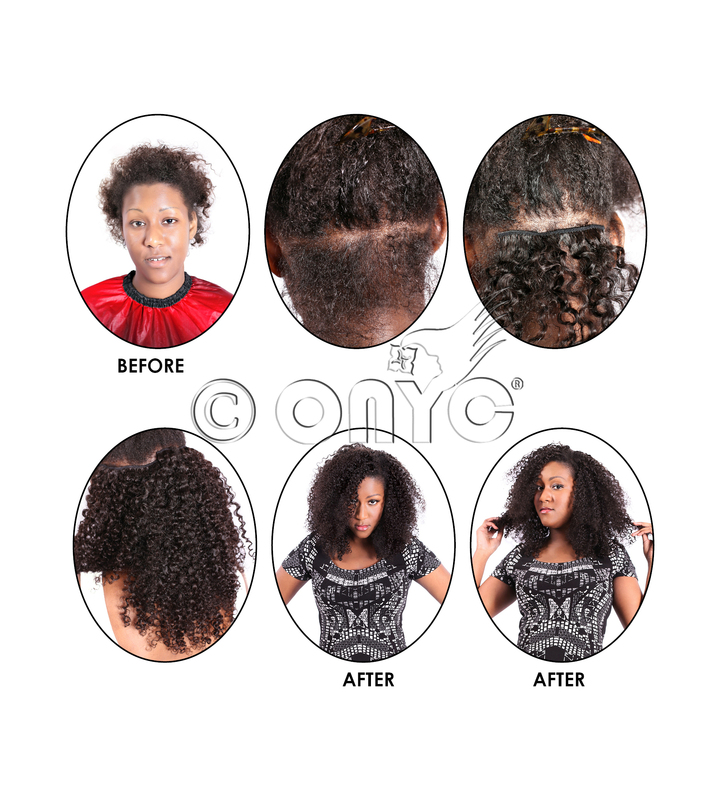 Thank you I can’t survive with out my ONYC even every six weeks between weave breaks. There is nothing I would use besides you.